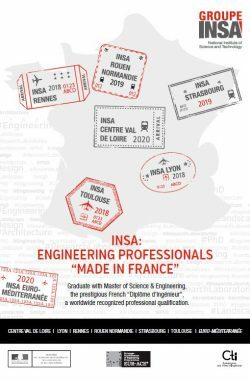 INSA Strasbourg belongs to the INSA Group, which is a grouping of six national institutes of applied science (Lyon, Rennes, Rouen, Strasbourg, Toulouse, Centre Val de Loire), an International INSA (INSA Euro-Méditerranée) and 7 partner schools. 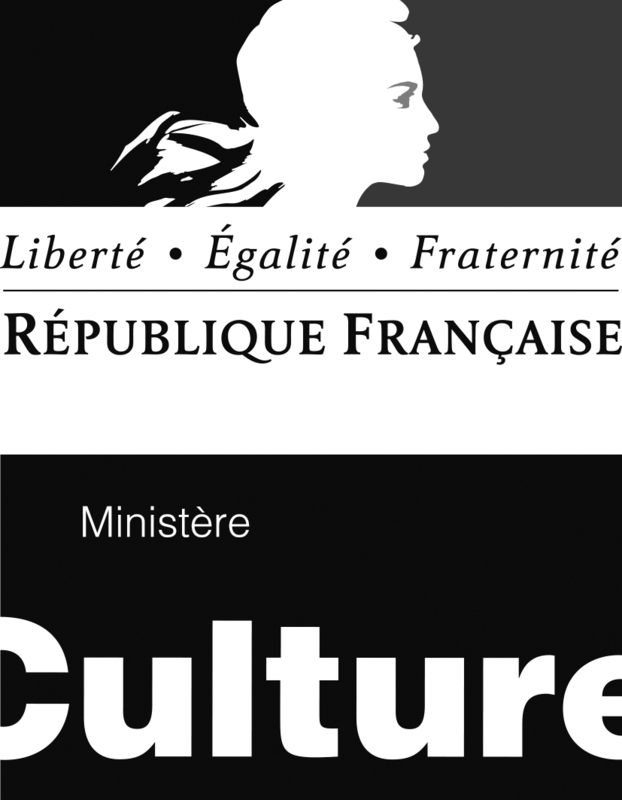 They make up the largest network of engineering schools in France and every year they train over 10% of French engineers. The group’s dynamism and reputation are based on the quality of its multi-disciplinary teaching combined with the breadth and depth of its interactions with research. United by a set of shared values and a joint entry system, the INSAs cooperate, collaborate and exchange practices and knowledge.